The tabletop crystal balls sit low to the table like a votive. 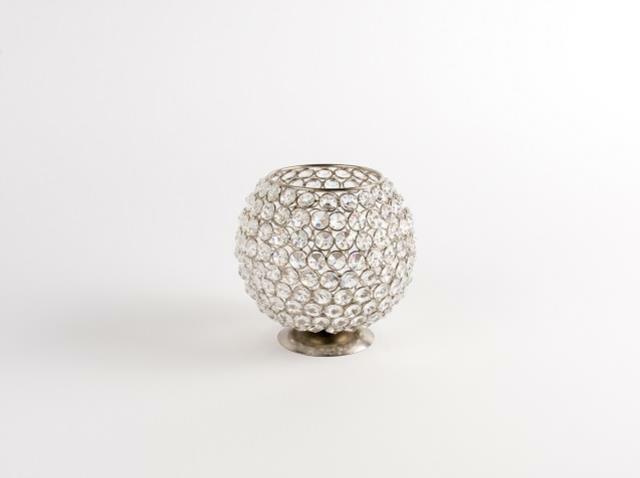 Pair with any of our other crystal ball pieces for an elegant look! * Please call us with any questions about our crystal ball tabletop rentals in Columbia and Jefferson City MO.